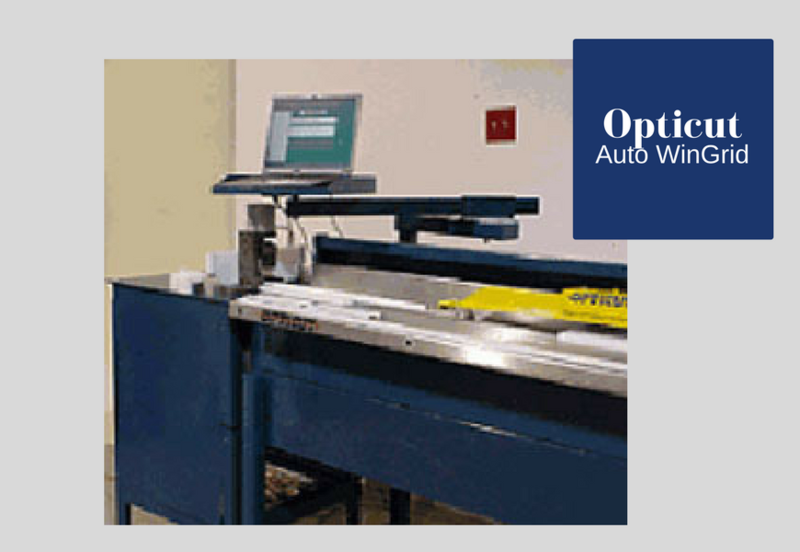 The Auto WinGrid is a versatile, automated saw for all window grill styles, spacer bars and screen frames. 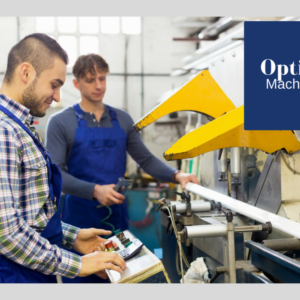 The Auto WinGrid reads from pre-programmed, optimized cutting lists and performs cuts, notches, and punches, with material being advanced by an automated pusher. No more set-up delays, tool changes, or the error prone, dog-eared paper cutting lists. 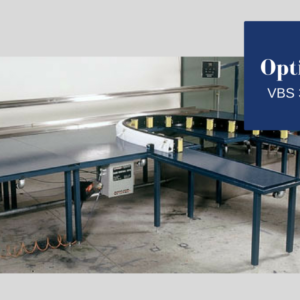 The last piece of the window manufacturing automation puzzle is now in place. With up to quadruple the throughput, the versatile Auto WinGrid is economical enough to achieve the paybacks you’re looking for. The companion optimizer will parse the cutting lists, and provide the best grouping for the list. 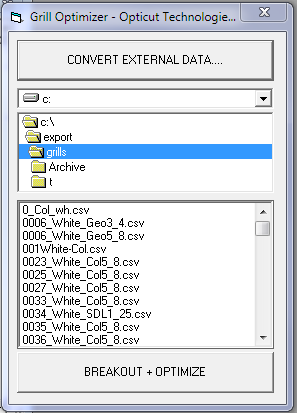 It then optimizes the lists for the selected groupings. 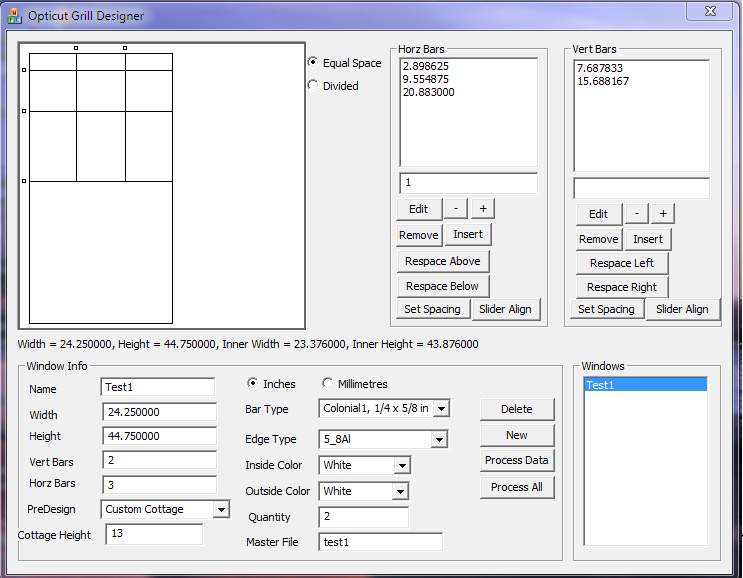 The “Opticut Grill Designer” is also included to allow for the easy design of rectangular irregular grid patterns. 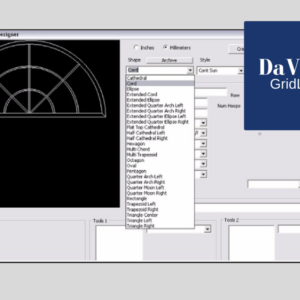 You can enter any glass size, select a grid material, select an edge bar material and then, after selecting the number of bars required, the bars can be moved as needed. After processing and running thru the included optimizer, this irregular pattern can now be punched and cut automatically on the machine. The use of “thru connectors” (fish mouth) OR “star connectors” for the contoured Georgian bars, can be handled in the software and on the machine automatically. 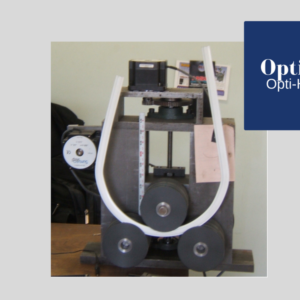 In other words, throw away the CAD drawings, the measuring tape and the calculator and say hello to the “Opticut Grill Designer”, in order to save hours of laborious, tedious and error prone work. Table Length………………. 10, 12 or 16ft. Notcher or Punch…………. 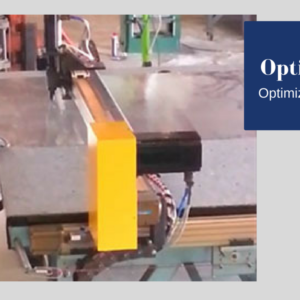 Customized to your grids, up to 10 per notching head. Positioning System……….. Computer Controlled Infeed.